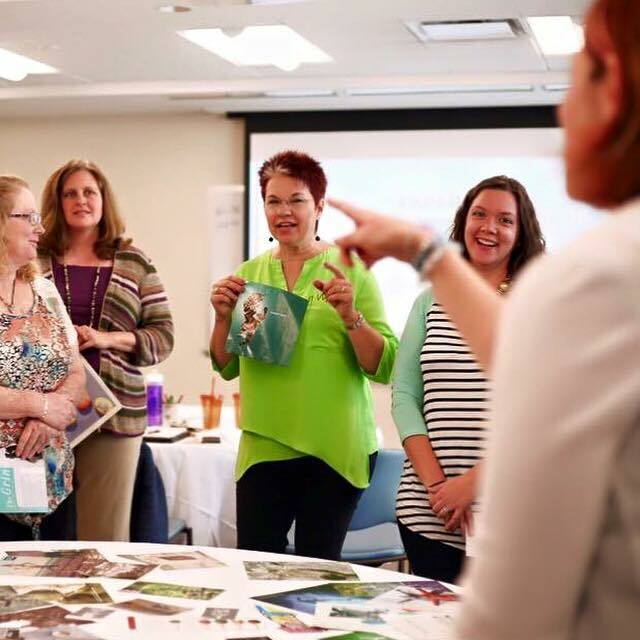 Vend Raleigh New Media and Blogging Group | A mompreneur community for small business owners using blogs and all platforms of social media to market. 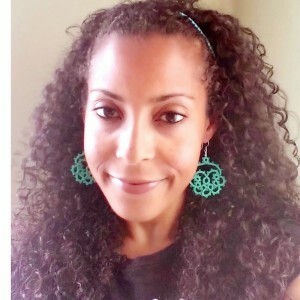 We are excited to announce the new leader for the Vend Raleigh New Media group, Tiffani Campbell. Hi, there! My name is Tiffani and I am a Raleigh native and currently reside in Apex with my hubby, 3 busy kiddos and our ferocious chihuahua named The Rock. I’m a graduate of Meredith College & did my graduate work at UNC-CH. Currently I am a stay-at-home mom, but in my past life I was a School Counselor in Wake & Durham County. In between carpool, soccer practices and my constant inner dialogue of “don’t eat the kid’s cookies” I enjoy blogging about family adventures and the creativity & laughter that life can bring. My blog and personal happy retreat is called, All Inspired Mom. As a former School Counselor I believe in the wellness mantra of surrounding yourself with folks who will inspire you to find your joy & greatness. Vend Raleigh has truly been a reflection of this. As a blogger and a member of Vend Raleigh I’ve been given me a valuable opportunity to connect with amazing Mompreneurs who are working their goals with intent and passion. Vend Raleigh’s New Media group has allowed me to connect and collaborate in a supportive environment while learning how to stay proficient in the ever changing world of social media. I am greatly looking forward to taking on the role as administrator for this group and searching for new ways we can mold social media into each of our niches. Continuing the atmosphere of professional growth and support of our businesses, blogs and communities is important to me as a Vend Raleigh member and admin. I look forward to connecting with each of you and celebrating the growth & triumphs of your businesses, blogs & your social media community. 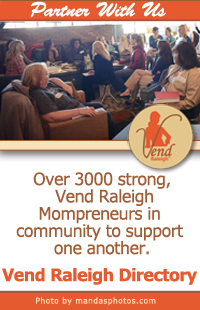 Likely all Vend Raleigh Mompreneurs can benefit from this group. Are you blogging or wanting to start blogging? 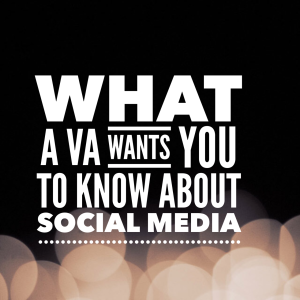 Are you up to date or want to be experienced with several different social media platforms? Learn and share your knowledge here in the Vend Raleigh New Media Group! Time to chat? 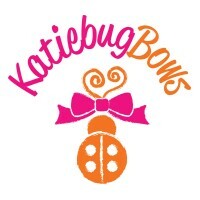 Find me on Facebook at All Inspired Mom. Join us for Illuminate, Vend Raleigh’s annual conference, October 2, 2015. Register here! Tiffani is the owner of Raleigh Moms Blog a local parenting website written by a collective voice of local moms connecting women in Raleigh and all over the Triangle.In addition to running her business, she is a native to the Raleigh area and enjoys spending time with her husband and three kids.Tiffani enjoys learning the ins & outs of social media and how small business owners can tap into these growing platforms.You can find her leading the New Media Facebook Group in Vend Raleigh.